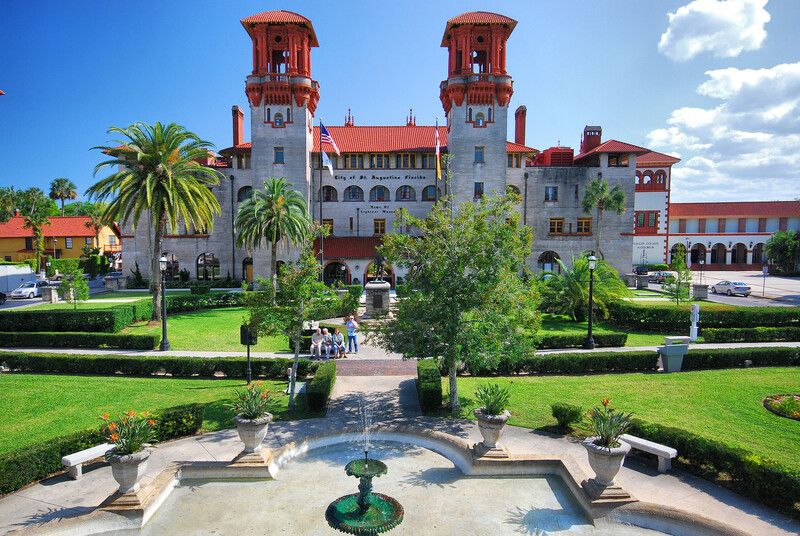 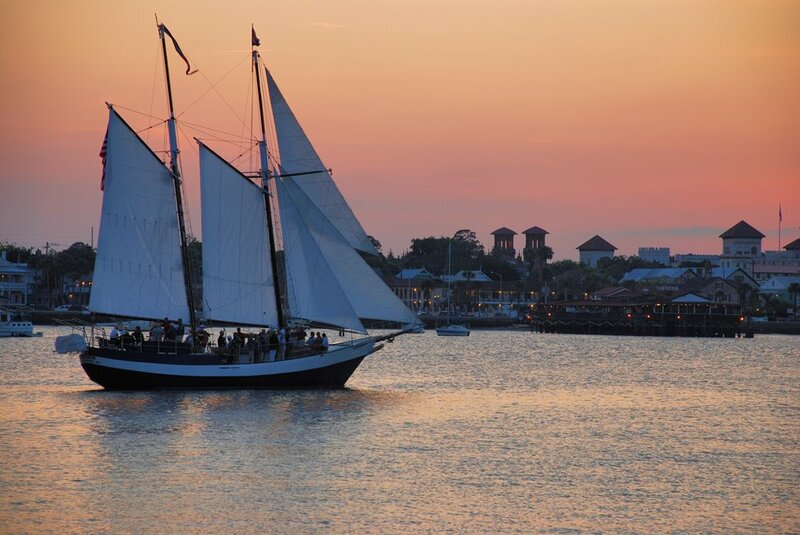 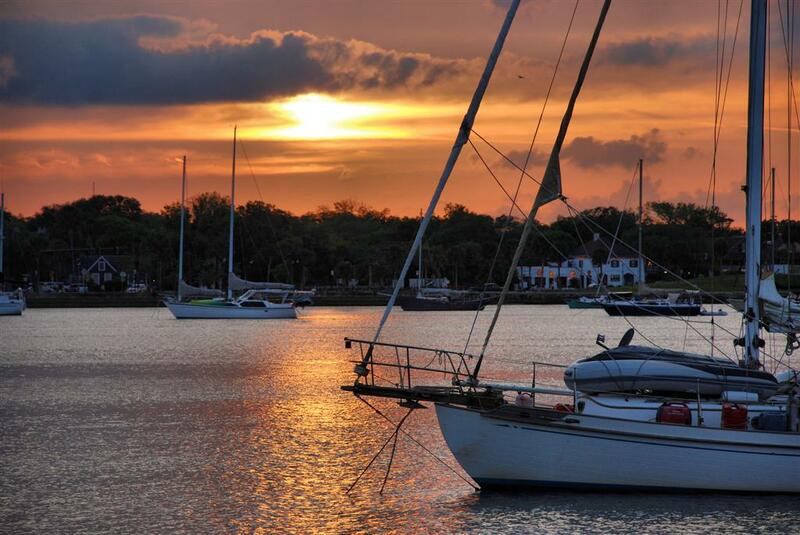 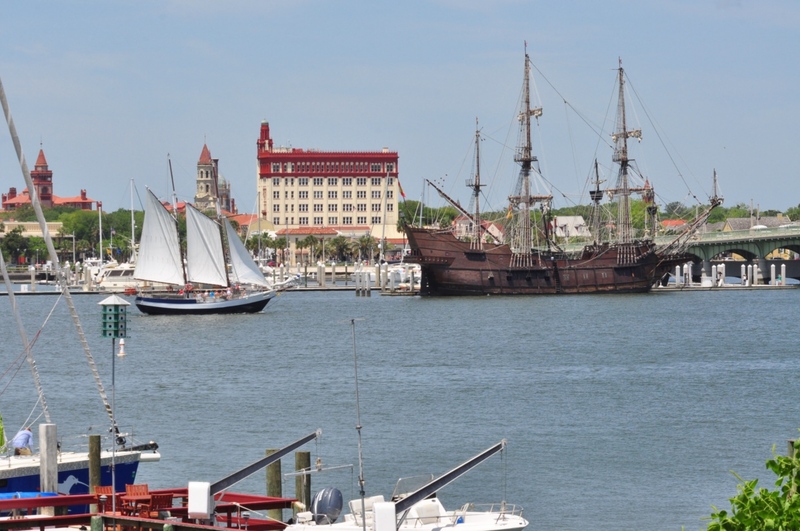 St Augustine, the nation’s oldest city, holds the distinction of being one of the nation’s most charming. 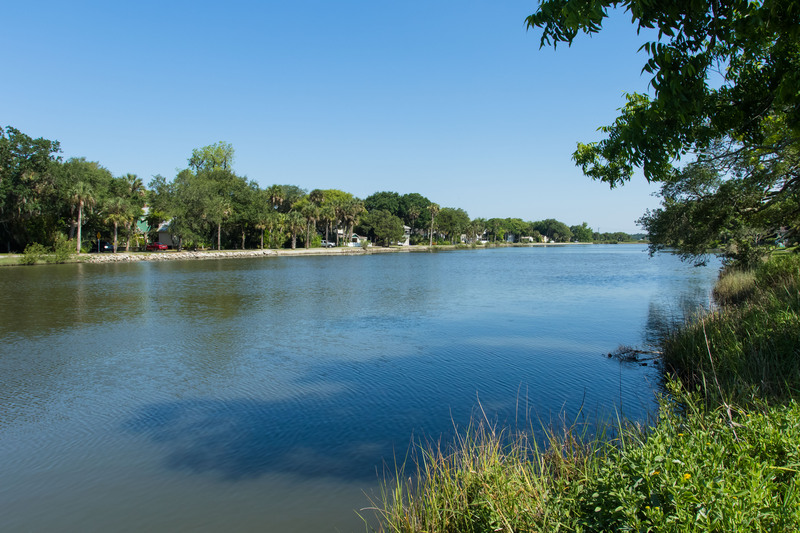 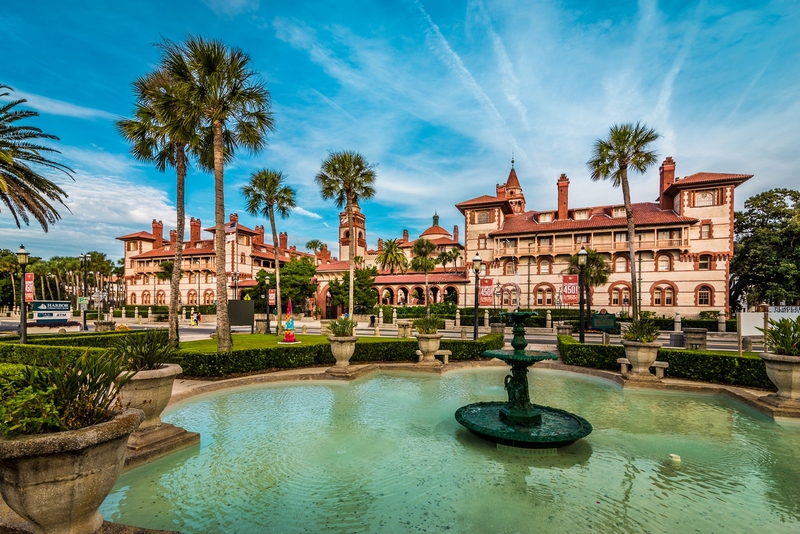 St Augustine has a small town feel, but is rich in culture and history and has a thriving arts community, fabulous restaurants, an active nightlife, numerous year-round events, ideal weather and over 42 miles of pristine beaches. 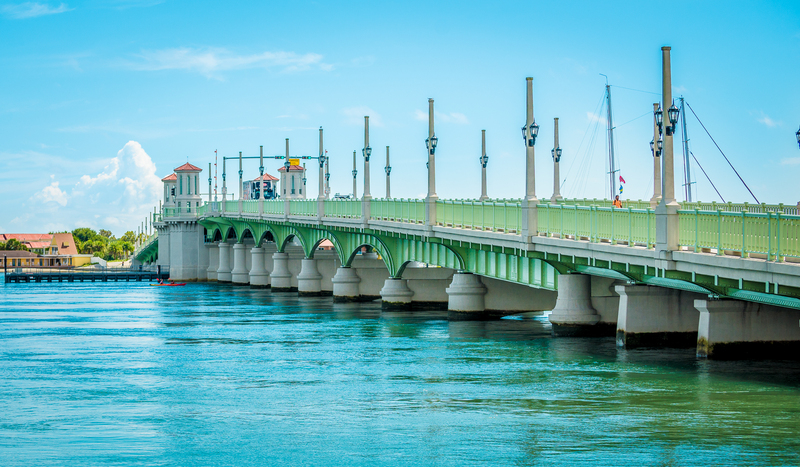 Many are discovering this beautiful coastal town and are finding it to be an ideal place to relocate. 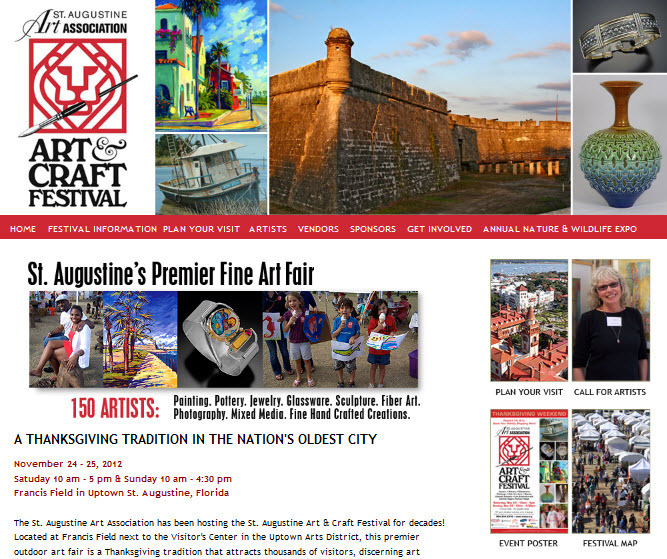 Learn more by reading the St Augustine accolades below.